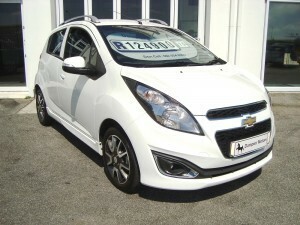 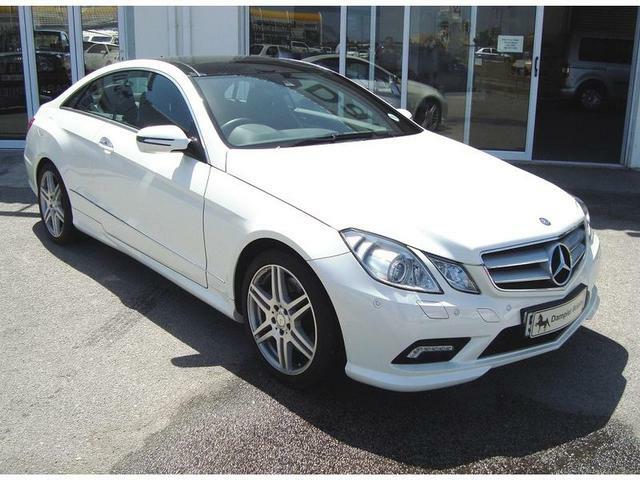 Browse through the selection of vehicles featured in our inventory. 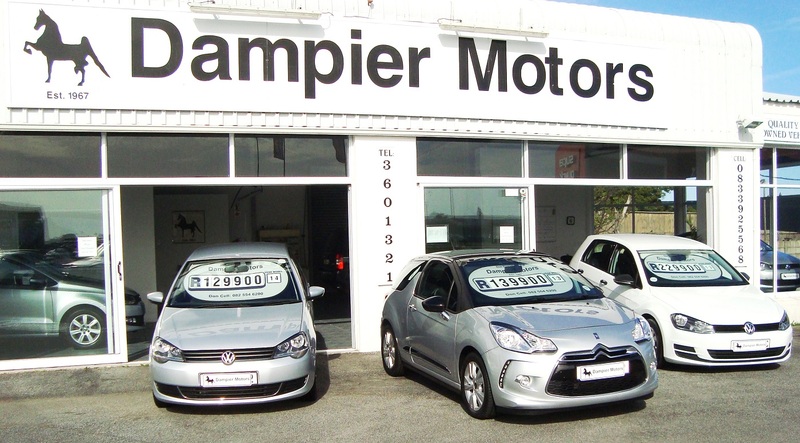 Established in 1967, Dampiers Motors dealership continues to provide a premium selection of quality pre-owned vehicles. 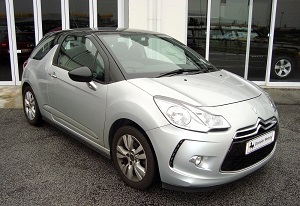 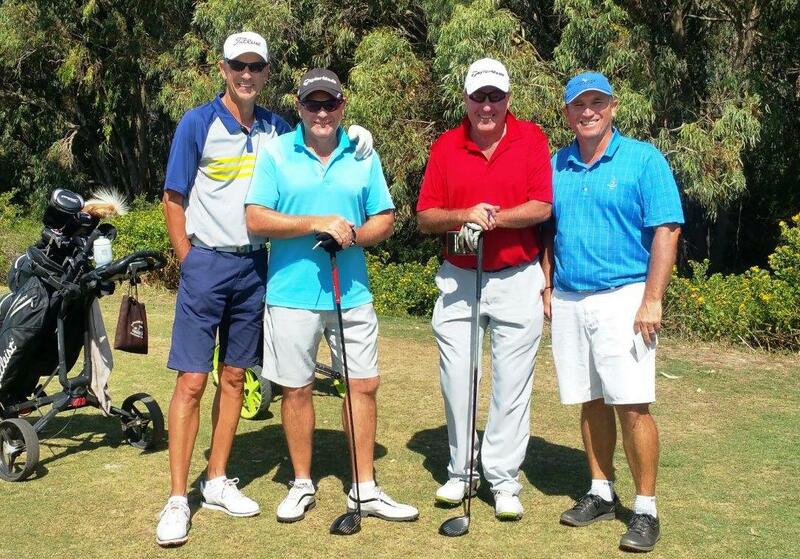 The success and longevity of Dampier Motors is based on 3 core principles – honesty, quality and service. 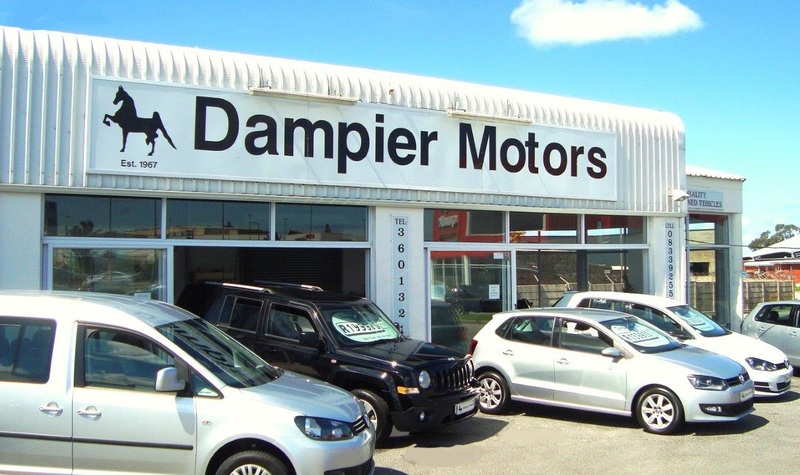 Located in Port Elizabeth Eastern Cape, Dampier Motors aims to keep building on a reputation for quality and fairness, a standard of service started in 1967 by original owner Don Dampier.